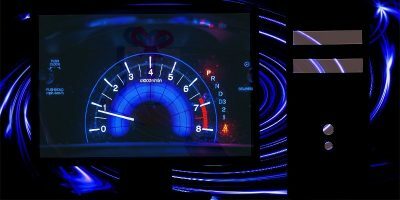 NVMe hard drives are revolutionizing speed. Learn the difference between them and standard SATA SSDs. Which is right for your computer? NVMe is a storage system that promises to exponentially increase the bandwidth available to storage devices. 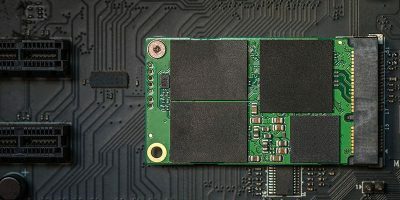 Here’s what you need to know about NVMe SSDs. If you are wondering if your Windows system is running SSD or HDD, here are a few ways to find out without physically open the computer case. If you’re not quite sure how solid state drives work, you’re not alone. Here we explain how flash memory, a.k.a. NAND memory, actually works. For years SSD prices were annoyingly stable. Suddenly, that’s all changed. SSD prices are dropping like a stone. 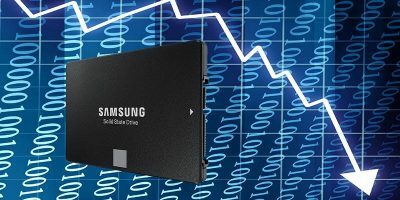 Is now the best time to buy an SSD? 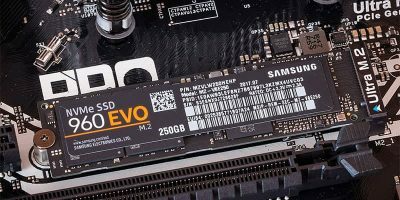 When buying an SSD, you might notice that you can choose from a few different types of flash memory. The technical terms can be confusing. This explains what NAND and NOR mean. SD Card vs. SSD: What Is Really the Difference? Both SD card and SSD use solid-state storage and have no moving parts. Examine SD card vs. SSD and learn why you can’t use one in place of other. 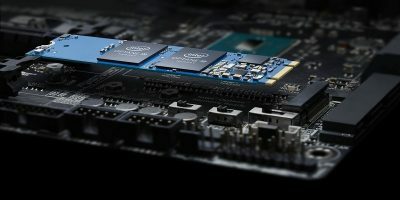 If you are still using a slow traditional HDD for your PC, you can now use Intel Optane Memory to speed things up. Find out what Intel Optane Memory is and how it benefits you. 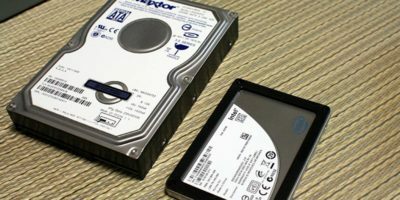 A Solid State Drive is an alternative to the traditional Hard Disk Drive. If you’re buying an SSD and want to know what to look out for, this guide is for you. 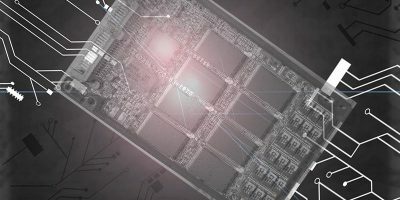 A report from the JEDEC about SSDs suggests they might not be able to retain storage over long periods of time without power. Is this true? Let’s find out. 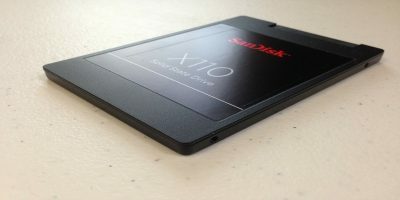 SSDs have become very popular recently, but there’s a limit to what SSDs can do. 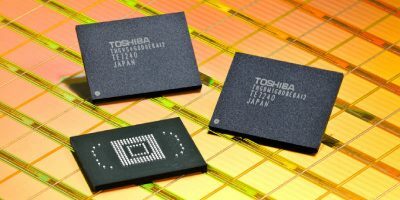 Can we push past the limits of SSDs and flash memory? Let check it out. What is SSD caching? How does it work? How can you enable this? These are all questions you’ll find the answer to in this piece.